The days of simple and purely functional ceiling fans have passed. If you look around you today, upscale establishments such as five star hotels, trendy new restaurants and hip bars and nightclubs are displaying artful and interestingly shaped ceiling fans. 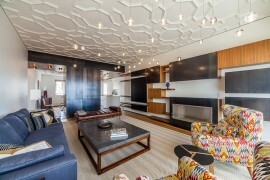 Instead of simply a low-energy way to cool a space, these new ceiling fans are often a piece of art all on their own. 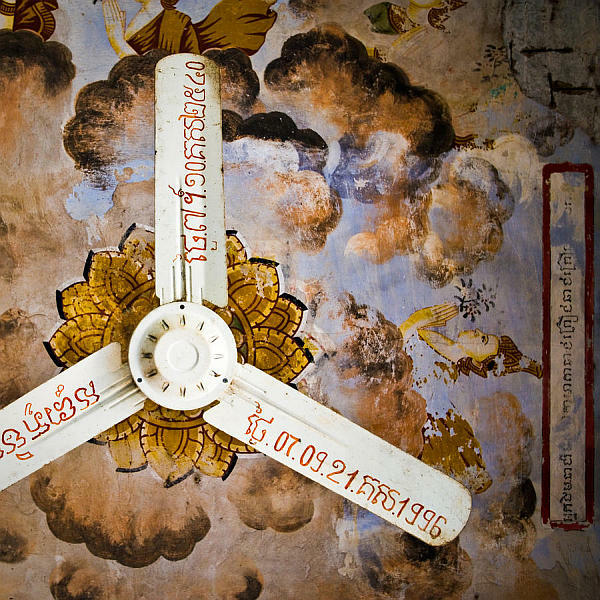 If you’ve found yourself enviously eyeing these beautiful ceiling fans, then you’re in luck. 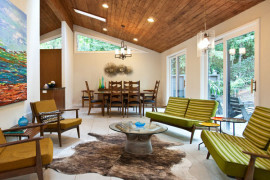 Many designers of these luxury pieces have expanded their ceiling fan collection into the home market. That means plenty of options and plenty of imitations at lower price points. 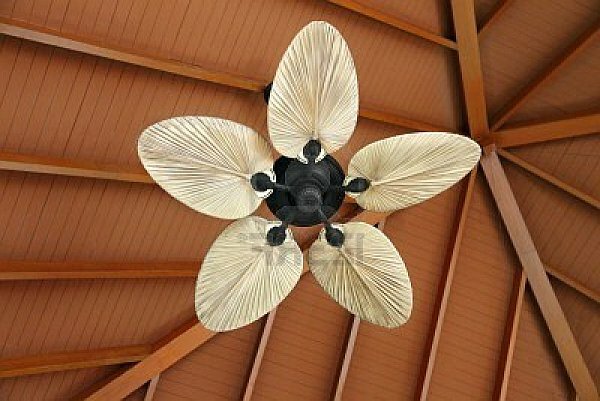 In order to make a statement in your home, and stay cool all summer long, consider a three tips on choosing the best ceiling fans for your space. Before you invest in a ceiling fan or settle on a particular design, be sure to take accurate measurements of the room. 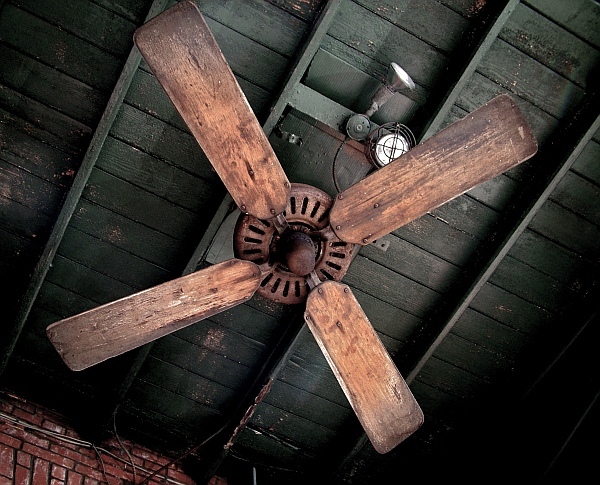 These measurements will be your guide to choosing a ceiling fan that fits well in the space. 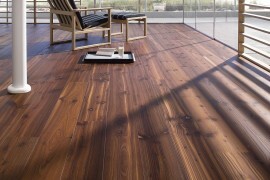 For example, for large rooms of up to 18 ft x 20 ft, a 52” fan will fit comfortably and cool the room efficiently. 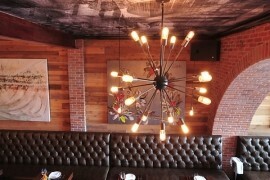 However, for rooms 8 ft x 10 ft, opt for a 30” fan. Additionally, remember height. Rooms with lower ceilings may need hugger mounts for their fans while rooms with higher ceilings will need extended down rods. Always choose greener, energy efficient options over less efficient alternatives – even if it means spending a little more. While ceiling fans require less power to run than your typical HVAC unit, they still use electricity. 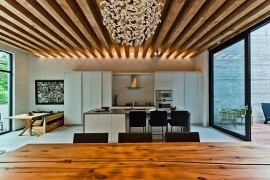 Ceiling fans that require lower energy consumption will be cheaper to run and will make up for the additional cost. Not to mention, it will help you reduce your carbon footprint. Always place your ceiling fan in the center of the room. This provides maximum cooling benefits and also looks much better than a ceiling fan awkwardly placed further towards one corner of the room. If your room is very large or rectangular, consider installing two smaller ceiling fans. Remember that your ceiling fan should be complementing your room – not detracting from its beauty.